Civil West Engineering Services, Inc.
Civil West Engineering Services, Inc. is a private engineering consulting firm specializing in multi-disciplinary engineering projects and services. Since our founding in 2008, Civil West has been committed to providing high quality services that exceed expectations and result in superior value and success for our clients. With four locations, we are able to provide efficient service to our clients throughout the Pacific Northwest. At Civil West, we provide the highest level of professional services, based on technical excellence and accuracy, as well as outstanding communication and effective coordination with our clients. 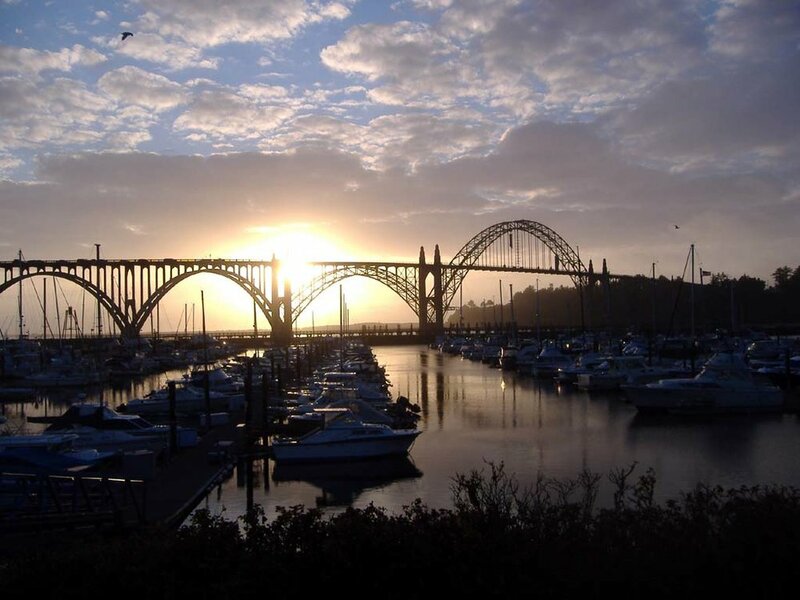 Our staff of civil, mechanical, and electrical engineers represent more than 100 years of combined experience and hold professional registrations in Oregon, California, Washington, and beyond. No matter the size or the complexity, Civil West can provide full service engineering support for any project you face. We deliver analysis, planning, design, and construction phase support services for water, wastewater, and stormwater engineering, transportation design, and site development. As a full service firm, we also assist communities in obtaining funding (both public and private), completing systems development charge (SDC) methodologies, preparing emergency response plans, developing SCADA and control systems, designing electrical and backup power generation solutions, and much more. Civil West’s company mission is “to be an integral part of our customers’ success by delivering high-quality services that exceed defined expectations and result in superior value.” Our ambition to deliver superior results drives us to remain current with emerging technologies and industry best practices, while our desire to be a part of a team effort to reach your goals guides our collaborative approach to projects. If you want to experience a new way of doing business with your engineering consultant, we hope you will select Civil West to partner with. There's always something happening at Civil West! From current projects to changing industry standards, professional development to company events, we will keep you up-to-date. Civil West's Willamette Valley Office has Moved! Civil West Celebrates 10 Years of Excellence!